Rwanda is an East African country with dense vegetation and magnificent mountains that offer green landscapes. 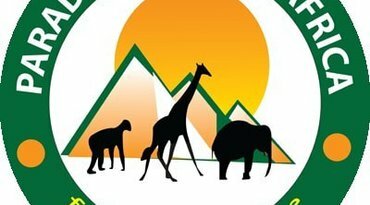 These natural assets place Rwanda among the best eco-tourist destinations in Africa. You will find vast parks such as Volcanoes National Park, home to mountain gorillas and golden monkeys, and Nyungwe National Park, an ancient rainforest where you will find chimpanzees and many other primate species. 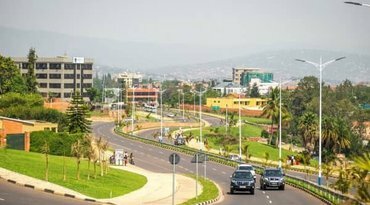 Kigali, its capital, which extends over many hills, is home to luxurious hotels and refined restaurants, a craft village... It is very lively at night.